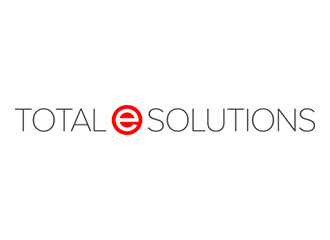 A leading supplier of fresh and frozen foods to supermarkets approached Total E Solutions with a requirement to create a new, simpified and enhanced Customer Delivery Planning application. The app works by plotting all of their Sales Orders, Non-productive Orders and Potential (probable) customer orders onto Google Maps by customer for any giiven day/week. This data is generated from the state of the art System 21/Aurora compatible Total e Solutions Telesales application. The data the updates Google Maps via FTP, where the devivery route is mapped. This has allowed our customer to accurately see what is getting delivered and potentially delivered to which customers on which route and where, geographically, they may be losing out on business to other suppliers along the generated routes. This function has provided our customer with a massive advantage in the market as it has given them increased visibility of what is actually getting delivered or could be delivered to where on a day to day basis in an easy to view format.